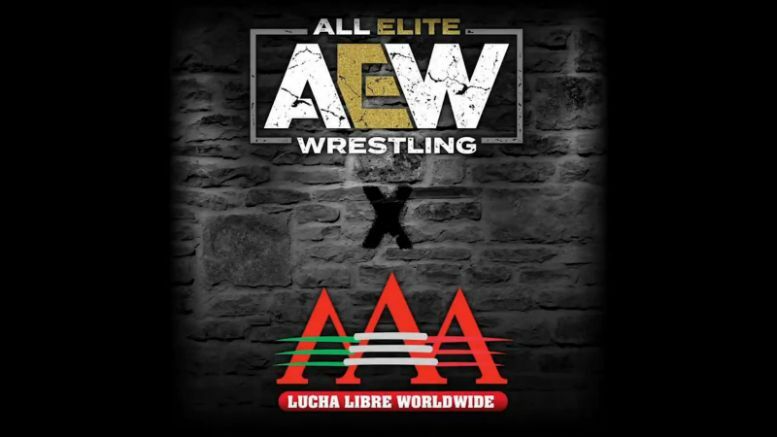 All Elite Wrestling has confirmed it will be joining forces with one of Mexico’s biggest promotions — Lucha Libre AAA Worldwide! The tweet included a video featuring AAA’s General Manager Dorian Roldán Peña talking about what the relationship between the two promotions will entail. Check out the video below, and let us know what you think of the partnership in the comments.